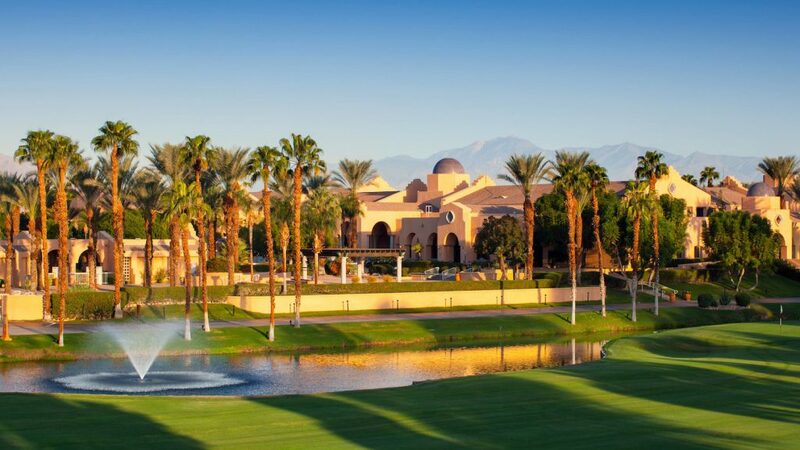 We are looking forward to your attendance at the IEEE Power & Energy Society’s Insulated Conductors Committee (ICC) in Palm Springs, California at the Westin Mission Hills Gold Resort & Spa. Registration for the Spring 2020 meeting will open before the meeting. Registration for the limited “Table Top” exhibit space will also open before the meeting. You will not be able to register for the meeting or reserve a Table Top prior to opening, so do not call in advance regarding early registration is this is not available. A printable invitation will be linked here for those that might need it for management, a travel visa or other purposes. You can complete your personal details on the invitation. The agenda for the meeting will be linked here. We aim to have the initial agenda posted no later than 8 weeks before the meeting. Please keep checking back for updates as we get closer to the meeting. In addition to the PDF agenda, the ICC is using a smartphone/tablet schedule based on the Meeting Pulse platform. To use, simply click on this link (http://meet.ps/ieeeicc), enter your name, and then hit enter. Be sure to create a shortcut to easily return to the site for the duration of the meeting. If you find any problems or have any questions about our use of Meeting Pulse, please contact Rachel Mosier. The theme of the Spring 2020 Educational Program is TBA. Abstracts of the presentations will be found here. Advance Registration (online) will open before the meeting. A spreadsheet will be posted here to calculate approximate meeting and registration costs. In order to obtain the “advance registration” discounted registration cost, you must pre-pay using a credit card before Advance Registration closes. Otherwise, you will pay the onsite registration cost. We encourage you to register on-line even if you do not plan to pay with a credit card. The option to register and mail a check or to pay on-site with cash or check is also available with on-line registration. Online meeting registration can be used by everyone, both members and guests, and will speed registration for everyone. Pre-registration will save you time and hassle when you arrive, as your name tag will be ready and waiting for you. Effective with the Fall 2018 Meeting, advance payment will be required to get the advance registration rate. Advance payment can be made by Credit Card through the registration system, or by mailing a check to the Membership Secretary. Please note our new policy on refunds. This meeting will feature a Mini-Expo for vendors to make table top displays of equipment and services related to the scope of the ICC. You can sign up for a table top display using the meeting Registration form. A list of exhibitors can be found here. Guidelines on displays can be found here. The meeting will be held at the Westin Mission Hills Golf Resort & Spa, Rancho Mirage, California. The nearest airport to the conference is the Palm Springs International Airport (PSP). This airport is 6.7 miles (10.7 km) away from the ICC conference hotel by car. Will be added closer to meeting time.